Situated just one hour from Adelaide, Victor Harbor is a town with a rich and fascinating history. It is situated between the entrance to Hindmarsh Valley with it's rolling hills and the wooded slopes of the Mt Lofty Ranges, and the beautiful beaches and rugged coastline of the southern Fleurieu Peninsula. 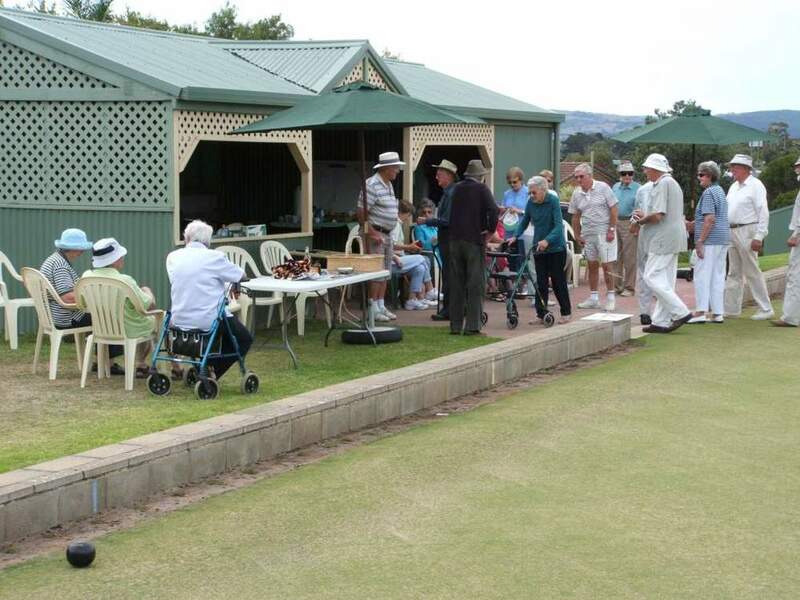 Victor Harbor is the ideal retirement destination. It would be difficult to think of any cultural or sporting interest, resource, or leisure activity that is not catered for. Here are some of the community activities and opportunities as listed annually in the Community Guide, published by the local newspaper- The Times. Medical needs are well catered for. Victor Harbor is home to 2 Medical Clinics, with visiting specialists. Victor Harbor is served by the South Coast District Hospital, and VH Private Hospital, both sited on Bay Road. A selection of dentists and range of medical professionals are available if needed. Southern Fleurieu Health Service (Bay Road) provides a wide range of services. Personal Care and domestic assistance is available from services such as Calvary Silver Circle and Meals on Wheels. Transport to medical appointments is available, both locally and to the city, via Medi Ride. Interest Groups cover a wide range of activities. Are you interested in dance, music and drama; or perhaps you write stories or love antique cars or birds, computers or stamps? Then details and contact people for all of these are contained in the Community Guide. Maybe you like watching whales! You can do that here too! Church Communities are many and offer group activity. A craft group meets weekly during school term time at the Lutheran Church Centre. The Community Library contains an eclectic range of books and resources to borrow. Volunteer opportunities include assisting at the Save the Children shop or Meals on Wheels, and many other charitable and service groups. Want to know more about Activities? Harbor Village an independent living retirement village located in Victor Harbor, South Australia has regular events and activities for residents.